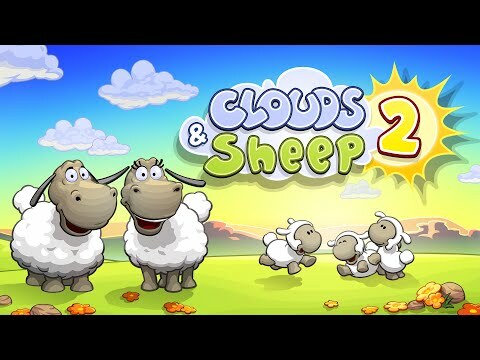 In this long awaited sequel to the game "Clouds & Sheep", the cute little sheep are finally back! Solve countless quests and meet the needs of your wooly friends. Plant grass, trees and trim the wool of different colors of your animals to collect resources! Collect stars of joy, cut wood and flower petals and use to provide your flock with food, accessories, toys and more!